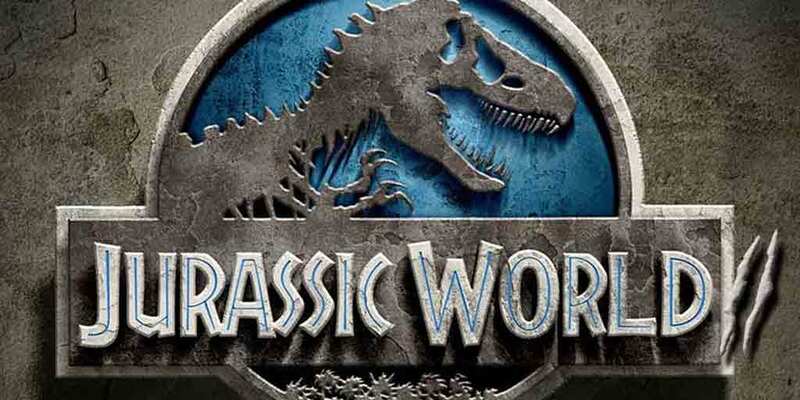 It’s obvious that Jurassic World sets up a sequel, and we know that a Jurassic World 2 of sorts is in the works. Universal’s release schedule for the franchise has been ideal so far; they’re not saturating the market with dino sequels and by the time the next installment comes out, we actually want to see it. Hopefully, they’ll stick to it and hold off on a Jurassic World sequel for at least a few years. We get it — dinosaurs want to eat all of the kids. And we get it — the kids are going to band together to overcome the odds. But, let’s skip the kids with the Jurassic World sequel. For one, any parent that lets their children return to Jurassic World following the events that occurred in the movie should have their kids taken from them. 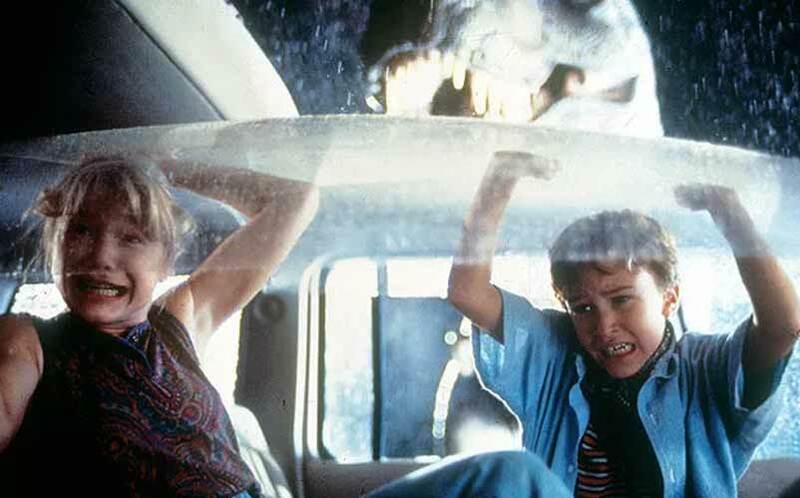 Secondly, we don’t need to see another kid squashed in a vehicle by a gigantic and vicious dinosaur. It has been done, and now that we have four Jurassic movies with child actors, it’s safe to say Universal needs to find a new direction. It’s impossible to imagine a world in which a theme park reopens after the events of Jurassic Park and Jurassic World. Clearly, theme parks with dinosaurs don’t work out too well. Sure, John Hammond’s idea was great in theory, but the execution still isn’t right. 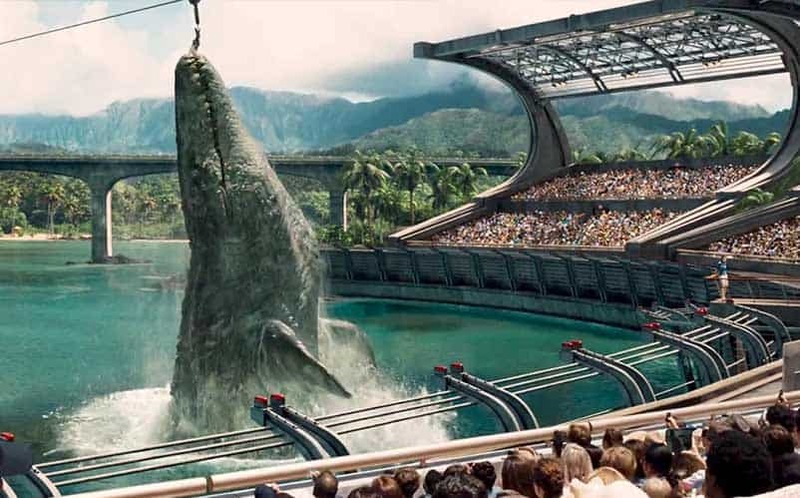 Now the public has to be giving the idea of live dinosaur theme parks the stink eye; there’s no conceivable way that audience would believe that people would take their families to Isla Nublar. 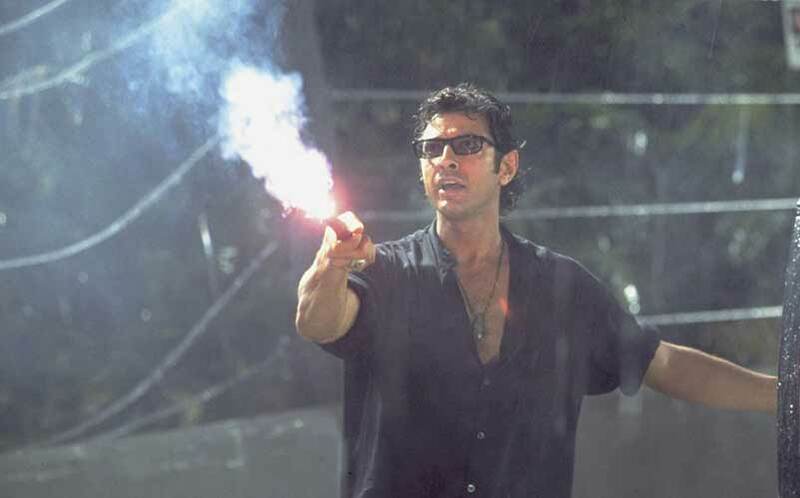 Jurassic World was noticeably missing a fan favorite of the Jurassic franchise: Dr. Ian Malcolm. The comedic dynamic that Jeff Goldblum could bring to a Jurassic World 2 is undeniable. In Jurassic World, we had New Girl’s Jake Johnson providing most of the laughs, but Dr. Malcolm’s intelligent humor is something the fans want for the Jurassic World sequel. 4. Dinosaurs Escape. 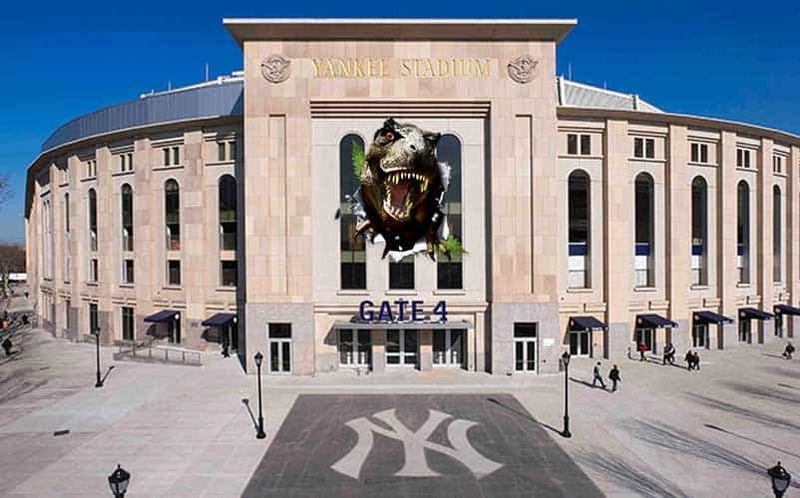 Dinos Take New York? Jurassic World on Isla Nublar should never re-open, and while it’s possible that there’s a second theme park, viewers wouldn’t believe that the public would visit it after the horrific events in Jurassic World. If the people won’t go to the dinosaurs, the dinosaurs will have to come to the people. With the contents of Dr. Wu’s lab being packaged and shipped safely from the island, it’s probable that these test tubes and experiments will be the focus of the Jurassic World 2 plot. A likely scenario is that the dinosaurs break out of their new lab (in whatever location that may be), and wreak havoc upon their surroundings. A Jurassic World 2 that takes place in New York City would create an opportunity for some badass moments the audience can relate to. 5. Go Rated R. Go For the Fear. Along with our suggestion to keep kids out of the movie itself, why not keep kids out of the theaters, too! 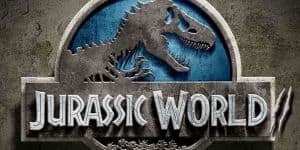 A rated R Jurassic World 2 could definitely work, and I think taking the next step from PG-13 to R is a good way to strike interest in the sequel. We’re talking more gore, more dinosaurs ripping up flesh, and more of what made the original Jurassic Park work so well: fear. One of the biggest downfalls of Jurassic World was that it recreated basic ideas we’d already seen in the original film. For example, the Indomonius Rex searching along the side of the car and the Indominus Rex trapping kids in their vehicle. Dinosaurs/dinosaur-hybrids should be feared, and I don’t think there was enough of that shown in the most recent movie. Don’t get me wrong — Jurassic World is a great movie, but it focuses more on the action side of things. What if a Jurassic World 2 focused on dinosaurs hunting humans instead of humans hunting dinosaurs? Have you ever heard of a Titanoboa? 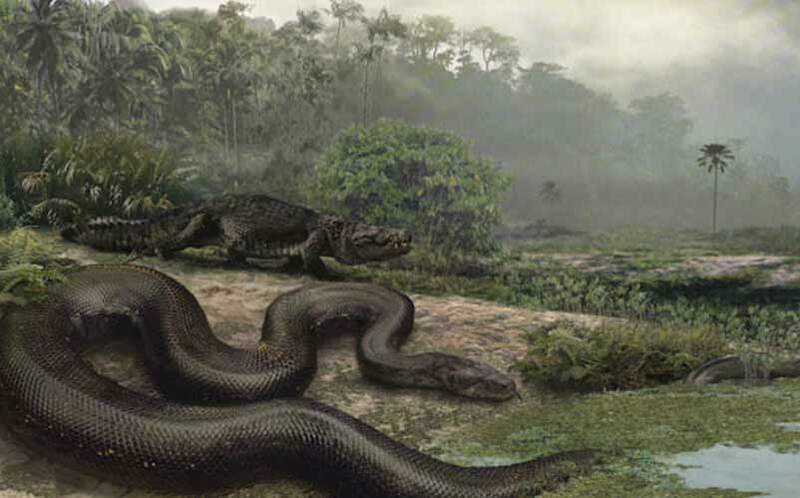 These prehistoric beasts, scientifically named Titanoboa cerrejonesis, were the largest snakes that ever existed, growing over 40 feet long and weighing up to 2,500 pounds. Just after dinosaurs became extinct, the Titanoboa first appeared on Earth. What about the Quetzalcoatlus, the largest flying animal to ever live? There are tons of prehistoric beasts that could plausibly be genetically modified or created in the Jurassic World sequel, and it’s very possible that Dr. Wu has some of them cooking up in the vials in his lab.